Posted by MaxB in Hip-Hop, Music. 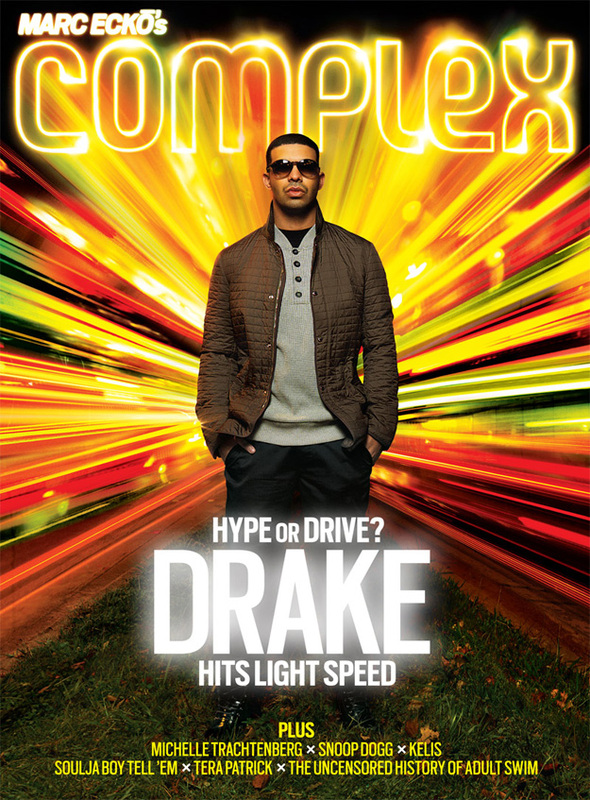 Coming from one of J. Cole’s biggest competitors in the freshman class of rappers, Drake’s commentary can be taken as a backhanded compliment— as if Cole is still go get his flow “super-right”. In my opinion, Cole’s been “super-right” for a while, the problem is not every rapper has the crossover pop/R&B appeal given to a Young Money-sponsored, former Degrassi star (no shots). 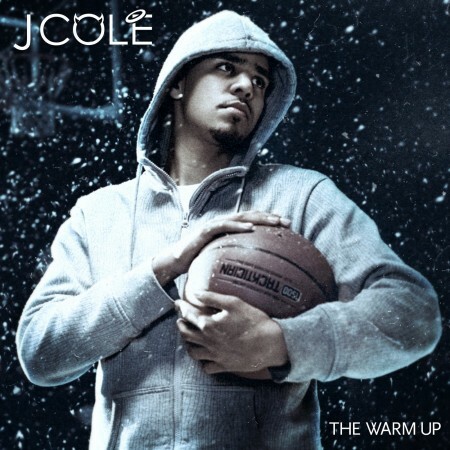 The following tracks are off J. Cole’s sophomore mixtape The Warm Up (above). Click here to download the entire mixtape, which IMO was one of the best rap albums I’ve heard in a long time, let alone it was a mixtape.